CRUISIN AUTOMOTIVE are the only authorised W.A. 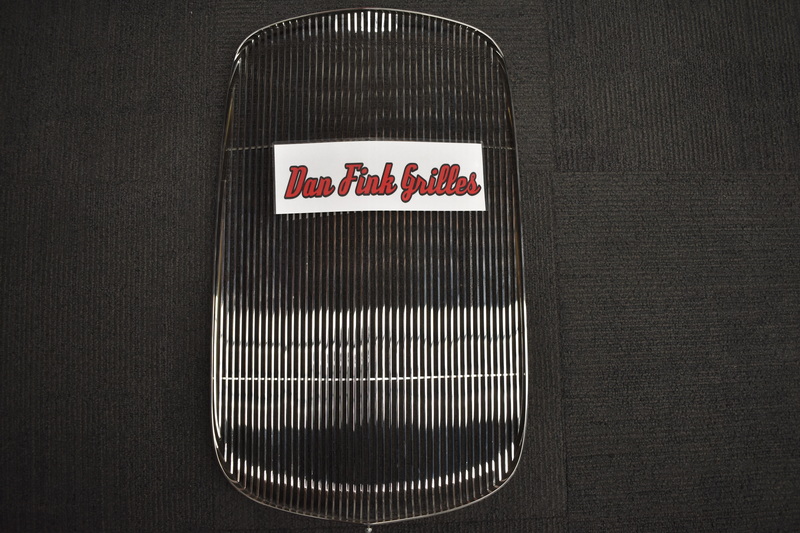 dealer to sell Dan Fink Grilles. 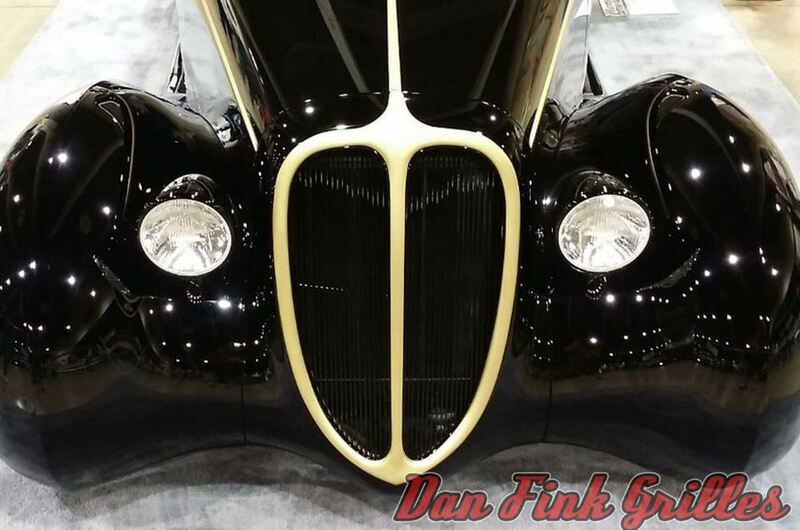 Dan Fink Grilles manufacture custom grilles to suit 1932, 1933 and 1934 Fords. All grilles are available in custom lengths. You can choose between cold rolled steel or stainless steel and straight or curved bars. 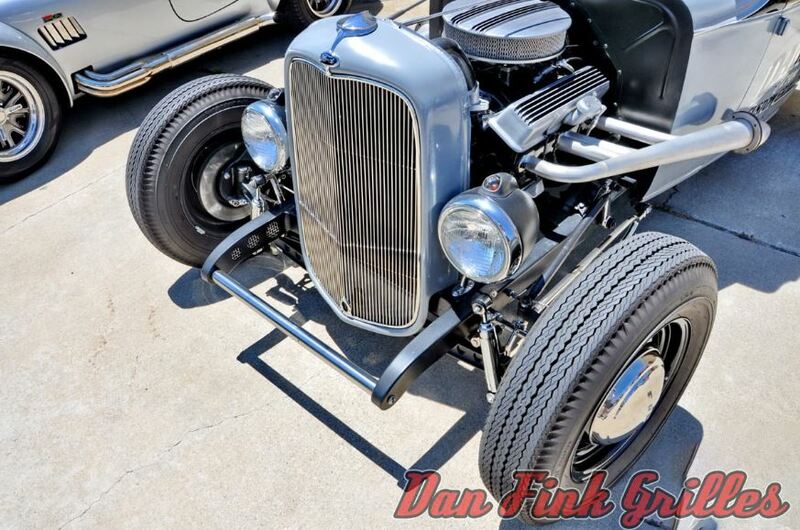 Dan Finks Deluxe style grille consist of 1/4″ x 1/8″ vertical bars that are ground to fit and are welded on the face of the 7/8″ perimeter. This insert is also available in radius face or square face material and straight bar or curved bar. A grill we have in stock all ready to go in our Malaga workshop. 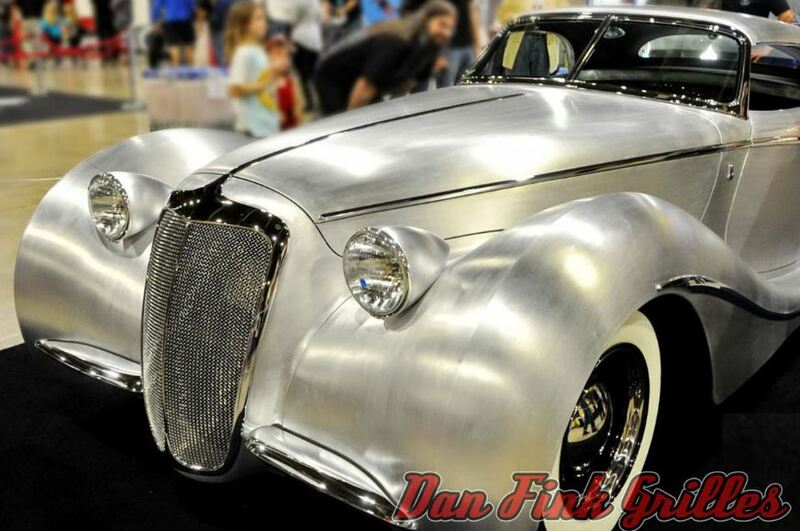 Images of Dan Finks Grilles. We keep Dan Fink Grilles in stock and we can install. Can’t see the product you are chasing? No problem. CRUISIN AUTOMOTIVE will source the product for you. Ring Ian now on 0417 911 702.